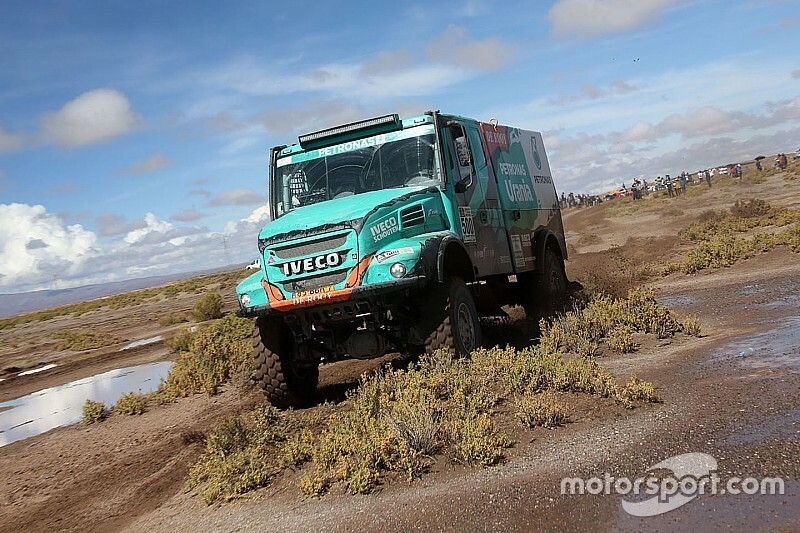 Two-time champion de Rooy (Iveco Petronas), who is battling for his third Dakar title this year, said he pinned his strategy in 2017 on the mammoth "Super Belen" stage from Salta to Chilecito. The stage was cancelled on Wednesday after a rockslide on the road section of the preceding Uyuni – Salta test made it impossible to competitors and assistance vehicles to reconvene at Salta in due time. "It was on this stage that we practically focused all of our energy for this Dakar, and its cancellation has disappointed us a lot," de Rooy said. "My co-driver Moises [Torrallardona] studied this stage [Salta-Chilecito] extensively, it's one of my favorites – and this is where we last year launched our attack that had been fundamental to our victory." De Rooy went on to say that he preferred this year's Dakar route, but insisted the route cancellations and tweaks for the Bolivian leg of the rally should not be accepted going forward. Bolivia has had an expanded presence in this year's rally. It was planned the country would host three stages in full and two more partially, but due to heavy rain, the Bolivian stretch of the rally was rife with route tweak. The Oruro – La Paz test, which was to feature the longest timed run of the rally - cancelled outright. 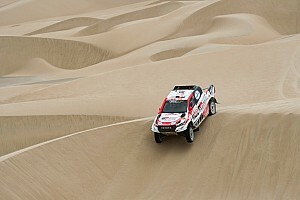 Asked if he preferred this year's Dakar route, De Rooy said: "Surely to that of last year, yes. It was boring and not at all competitive. "I prefer the navigation, it's been exciting – but the rain has been terrible and it has distorted the competition. We have not come to the Dakar to take a shower for the whole day under roaring rain and to find bivouacs and stages completely submerged in water. "Bolivia is very beautiful. I liked the landscape and its people, very warm towards the competition and all of us. "But if we don't get to run some kilometres in these stages, and if next year ASO announces the rally will cross Bolivia again, I don't know what kind of future the organisation will have." 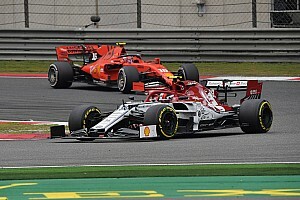 It is believed that the inclusion of the Bolivian leg for next year's edition could be a sticking point for several competitors – with De Rooy and fellow Dutchman Erik Van Loon among them. Van Loon, a leading privateer entrant in the car class, told De Telegraaf: "Dakar is a hobby for me, I'm setting a lot of things aside to do this. I'm not a top professional, this costs me money. 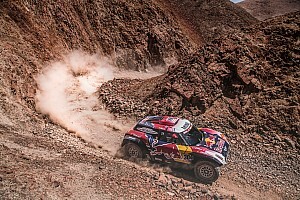 And the way this Dakar Rally unfolded is, for me, not good. "We've had bad weather and cancellations [in Bolivia] for three years in a row. And when we did drive, it was altitude, rain, mud. That's not what I race the Dakar for. "It has nothing to do with desert racing. 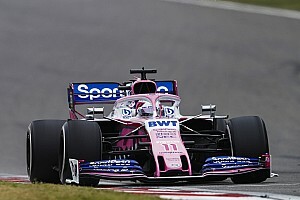 If next year is like this, they won't see me again here."